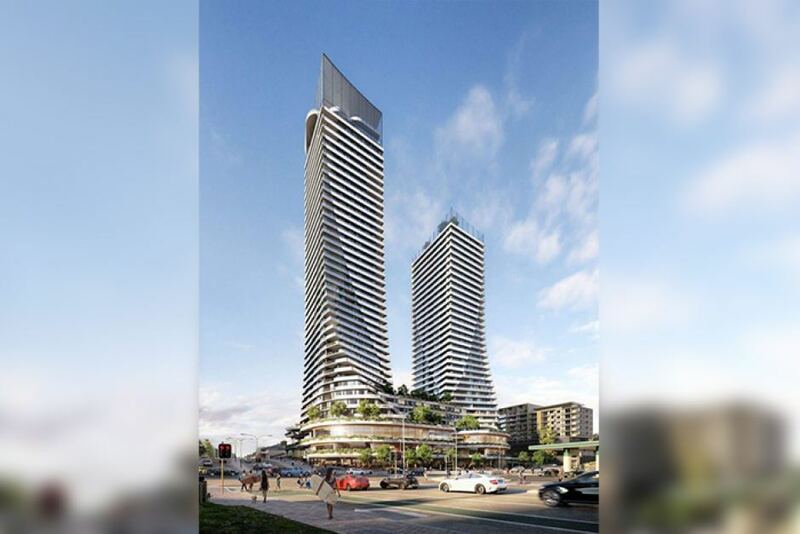 Western Australia’s Metropolitan Redevelopment Authority has rejected a $450 million twin-tower project at Scarborough proposed by developer 3 Oceans, a decision which the developer has said it’s “surprised and disappointed” with. The metropolitan Perth beachside project was to feature one 43-storey tower and another at 35-storeys and include a 160-room four-star hotel, 300 apartments and Perth’s first beachside international convention centre. There was also 3000 square metres of retail, dining and entertainment proposed. The MRA knocked back plans for the old Contacio bar site in Scarborough, saying it would create “serious impacts” on traffic and represent a “significant over-development” of the site. The MRA didn’t believe that public benefits proposed would warrant the significant relaxations sought. The tallest tower would be nearly four times the height permissible under the local planning framework. 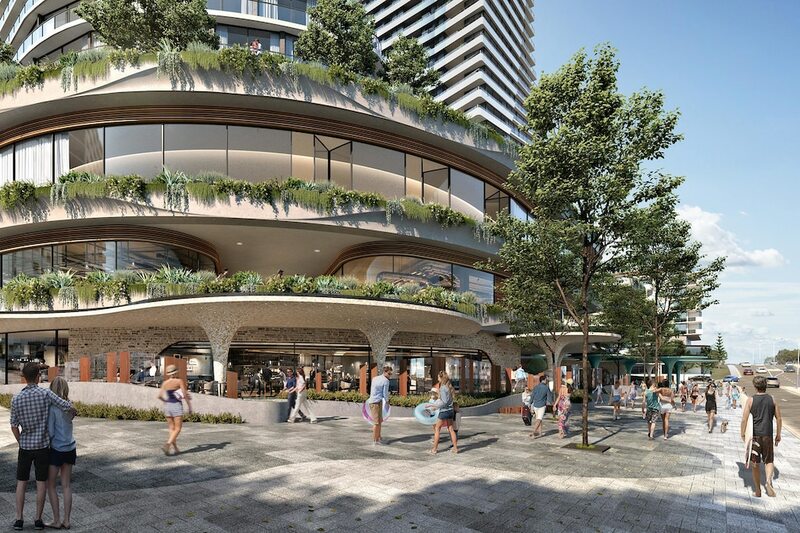 The benefits proposed included a three-level public viewing deck from level 41 to 43, the public carpark, vastly improved amenity, a range of retail, dining and entertainment options, the beachside hotel and the convention centre. “The MRA has missed an opportunity to show courage and vision and support our project which will be a game-changer for the local Scarborough community," 3 Oceans managing director Dyno Zhang told The West Australian. “It fails to align with the state government’s objectives of creating new jobs, promoting tourism, revitalising Scarborough and diversifying the State’s economy. Scarborough Beach is undergoing a redevelopment to the tune of about $100 million which includes a new surf club facility, improved promenades and beach access, a children's playground and a skate park. The $25 million development of the Scarborough Beach pool will be completed this summer. The state government has committed about $48 million and the City of Stirling $53.4 million.